There are many reasons why you may need a video converter, especially with the popularity of smartphones. Sometimes, our smartphones are not capable enough to play rare video formats like FLV, AVI, MKV, WMV, M2TS, etc. So it will be necessary to convert them to a compatible format. Or there is only limited storage in your device and you need to reduce the file size. To solve such dilemmas, you can get help from a video converter. There are various video conversion applications out there. 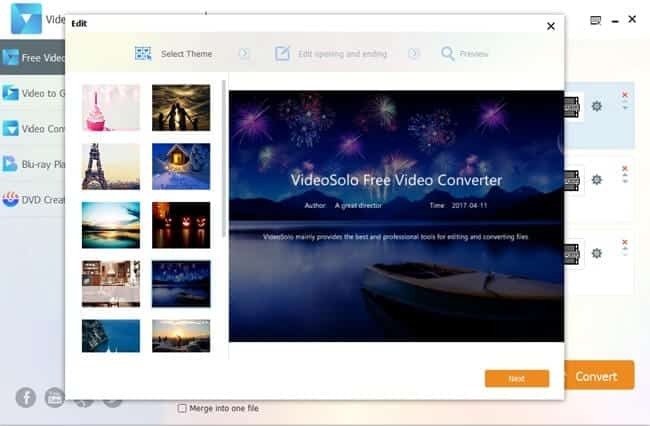 And VideoSolo Free Video Converter is one of the best free video converters which you can use to convert video and audio files effortlessly without paying a penny. Read VideoSolo Free Video Converter review below to check why it’s a good choice. The free video converter comes up with a user-friendly interface and an elegant skin. It can convert all kinds of audio and video formats. 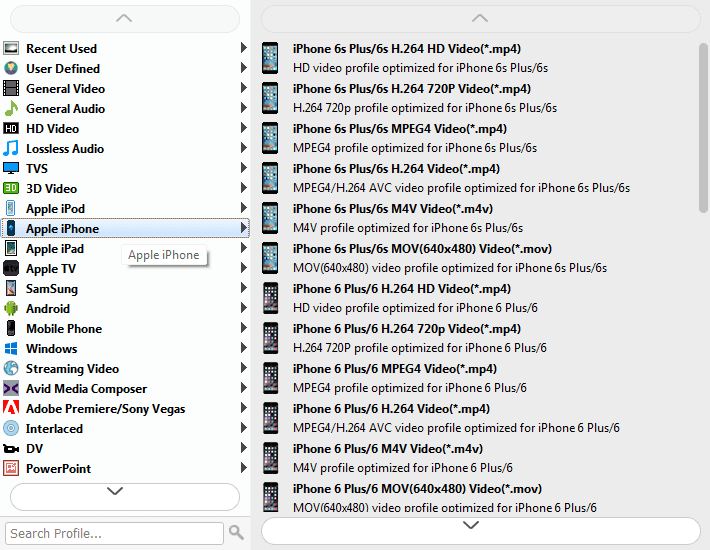 Also, you can directly convert videos for specific devices such as iPhone, iPad, Samsung, PSP, PS3, Xbox, Kindle Fire etc. Moreover, it can convert 2D video into 3D video. In addition, it can also convert ultra-high definition content and 1080p videos efficiently. You can customize output settings before conversion to get desired output in the desired format. This program supports more than 300 audio/video formats. 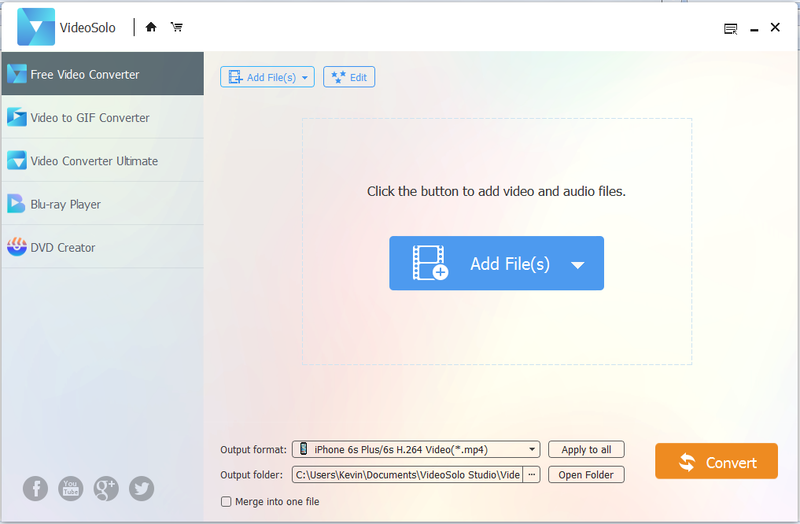 You can convert video/audio between formats with just a few clicks. With VideoSolo Free Video Converter, you can convert videos to MP4, MOV, AVI, MKV, FLV and more video formats, or extract audio to MP3, AAC, M4B, AIFF, FLAC, etc. It also enables you to convert video for playback on iPhone, Samsung, HTC, Sony, LG, Huawei, Google or some other smartphones or portable devices. You can add opening and ending title with different images, themes and words to your video, by using this program. Therefore, you can have the video’s title at the beginning or have your name in the credits at the end. It has the “Merge into one file” option that allows you join multiple videos together to make a fun video. You can convert your normal 2D videos into 3D videos easily. And it offers five 3D modes – Anaglyph 3D, Side by Side (Half-Width) 3D, Side by Side (Full) 3D, Top and Bottom (Half-Height) 3D and Top and Bottom (Full) 3D. You can set different parameter for your video/audio before conversion starts. It’s free to change the settings like Encoder, frame rate, bit rate, sample rate, channel, resolution, etc. It supports converting multiple video and audio files in bulk to save your time. And you can click the “Apply to All” button to apply one output format to all selected videos. It fully supports GPU acceleration including NVIDIA CUDA and AMD, allows you to take advantage of multi-cores, which boost conversion speed to 6X faster or more. VideoSolo also provides a free video to GIF converter which can easily help you convert video to animated GIF. You can either embed into your website or share on Facebook and Reddit. Eye-catching GIF animation is also a good way to attract more visitors. The free video converter is powerful enough for daily use. If you are looking for some more features like DVD ripping or video downloading, you can try the premium version – VideoSolo Video Converter Ultimate, which costs $49.95. The ultimate version is a collection of video converter, YouTube video downloader, video enhancer, DVD ripper and basic video editor with free lifetime update and support. Besides, VideoSolo DVD Creator provides a complete DVD authoring solution to burn videos to DVD-video with personalized menu templates. You can also download online videos from YouTube and other websites and burn into DVD. If you want to enjoy Blu-ray movies on your computer, VideoSolo Blu-ray Player is an ideal choice. It can play any commercial and homemade Blu-ray movies as well as work as a universal video player to play any video formats. In VideoSolo Free Video Converter, you can purchase the extended functions with 20% discount for buying two products or 30% discount for buying 3 products. Before you download VideoSolo Free Video Converter, make sure that your system meets the given requirements below. As we said before, it’s totally free and clean. You can finish the installation without any other bundled program. And there is no pop-up advertising during the conversion. So you can use this program with no worries. VideoSolo is a software company which focuses on providing multimedia solutions for people who want to enjoy a better digital life with ease. If you have needs for video/audio conversion, VideoSolo Free Video Converter is an excellent option for you. It’s free, clean, stable and fast. Just download the program and then you can solve any video/audio incompatible problems. Why not have a try!